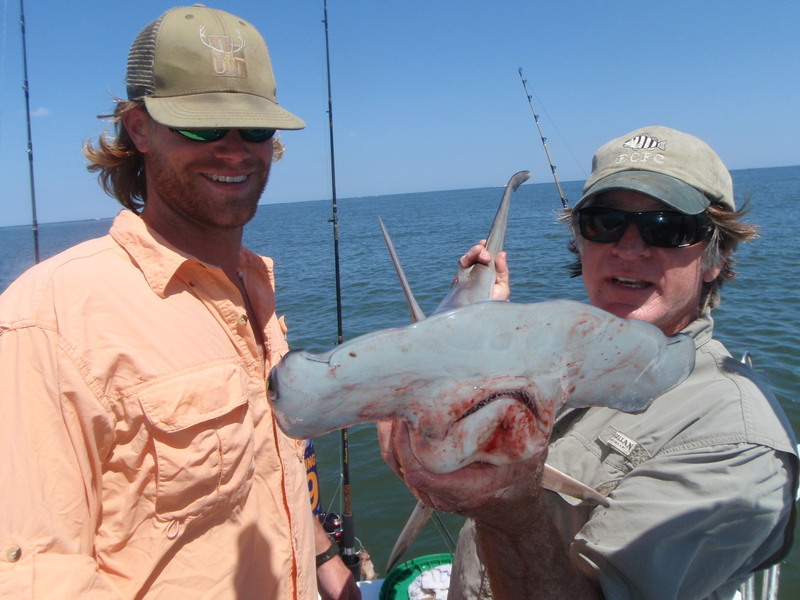 Frequently Asked Questions | Shark Fishing in Charleston SC! Why a 2 1/2 hour trip? Sharks in the harbor bite the best when the water is slowly moving or stopped…We put you in the heart of the bite where the action is immediate and constant. Can we fish longer than 2 1/2 hours and what would that cost? Yes, extra time is only $25/hour/person. 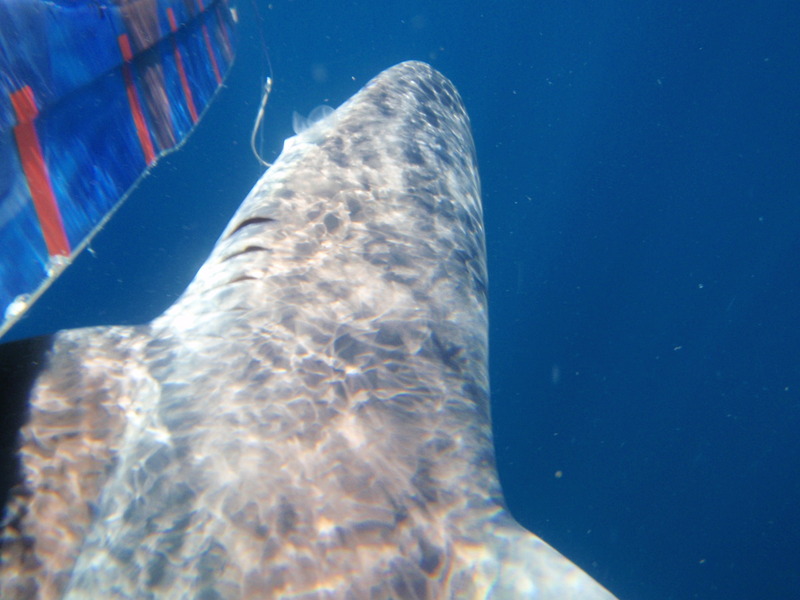 On our two hour trip, we average 6-8 Sharks ranging from 3 feet to 6 feet long on light tackle! 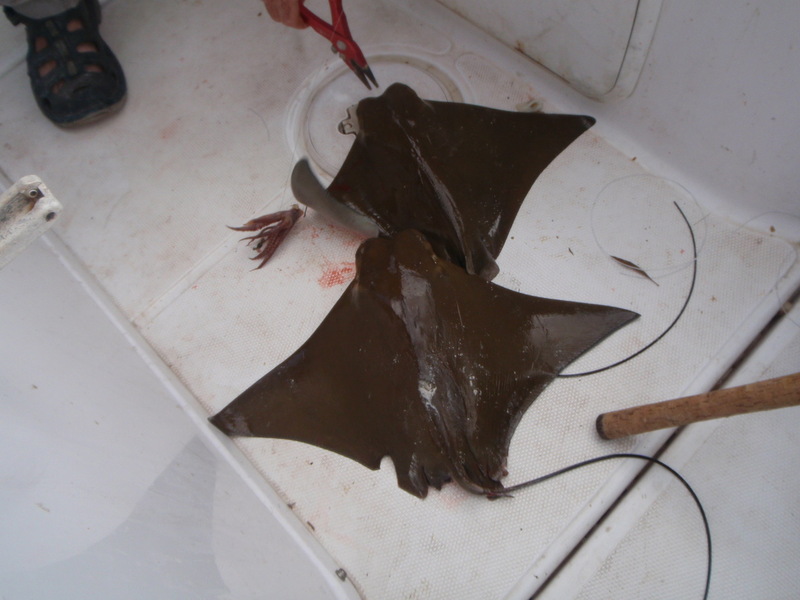 What kind of Sharks can we expect to catch? 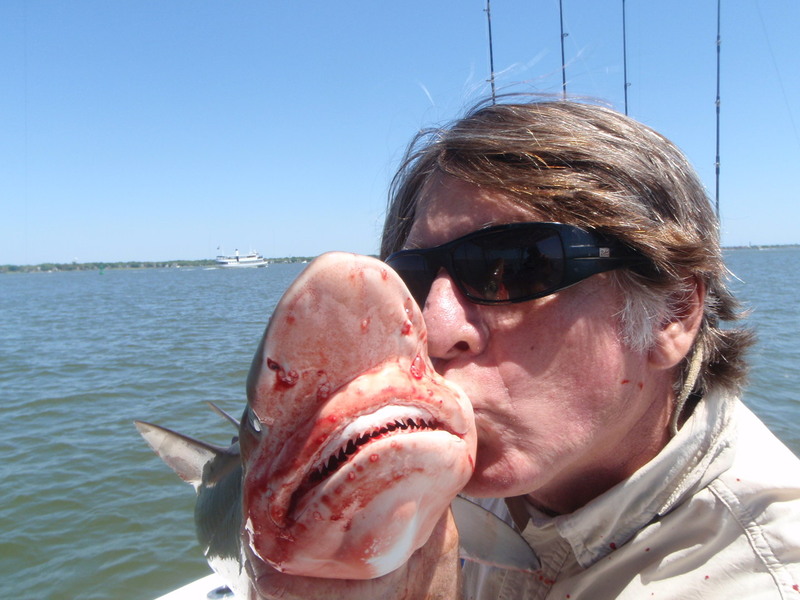 We normally catch Sharpnose, Sandbar, Bonnethead, Blacktip, and Lemon Sharks. Do you catch any other fish or just Sharks? We also catch huge Redfish, Black Sea Bass, Whiting, croaker, Spot and Cobia. Can we keep any of our catch? Yes as long as it is legal. We fish daily, usually a trip in the morning and one in the afternoon. We have all the bait, tackle and licenses covered. All you need to bring is any snacks or drinks, a camera and sunscreen. Please no glass on board. We can take up to six passengers per boat. Larger groups will require additional boats. 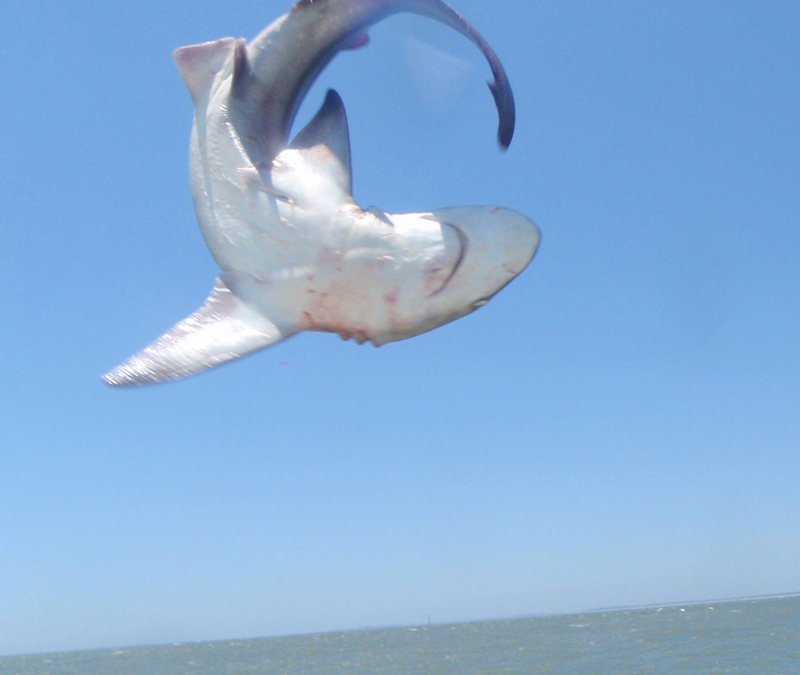 What is the chance of catching a Shark? What if we want to catch bigger Sharks with heavier tackle? Is there a catch guarantee? Yes, we will do whatever we can to make sure you catch a Shark. If the bite is slow, we will stay out longer at no extra charge or have you come out on another trip. If you can’t stay longer, then we will discount the trip. We require a deposit on all trips and you can cancel up to 5 days before the trip without any charge. No shows will be charged full price. Only Sharkin Charleston can cancel trips because of weather. It may be raining onshore and often is clear on the water due to the sea breeze. We will check the radar up to one hour before the trip and notify you as early as possible in case of weather delays or cancellations. We usually pick up at Shem Creek in Mount Pleasant at one of the restaurants on the water(97 Church Street, mt pleasant 29464). We also can pick you up at various locations around the harbor.